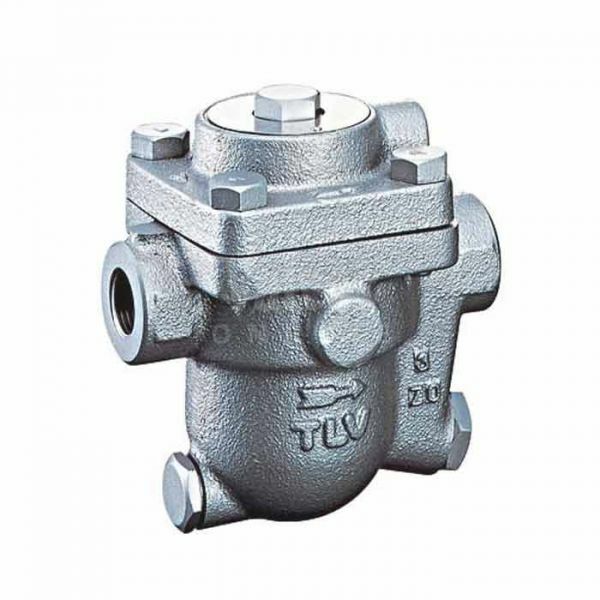 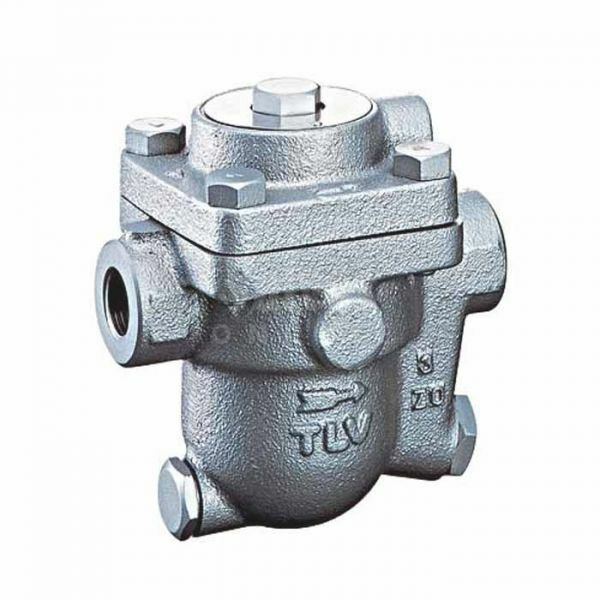 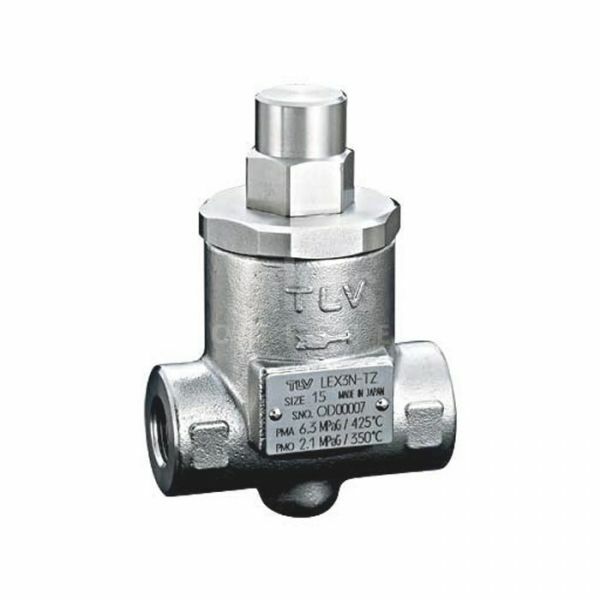 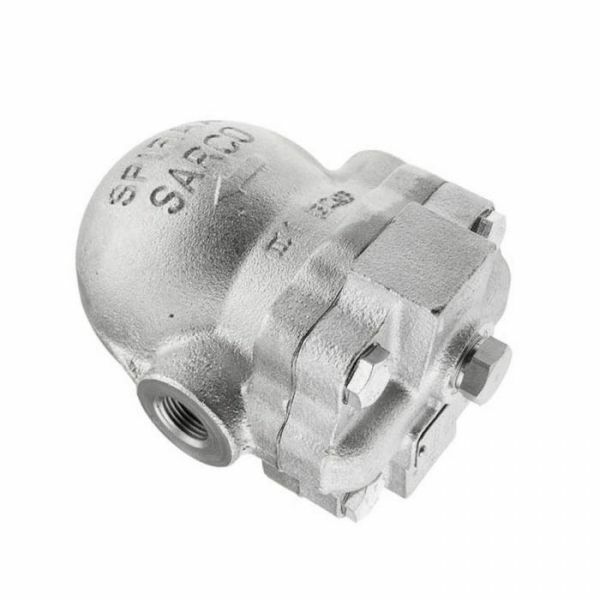 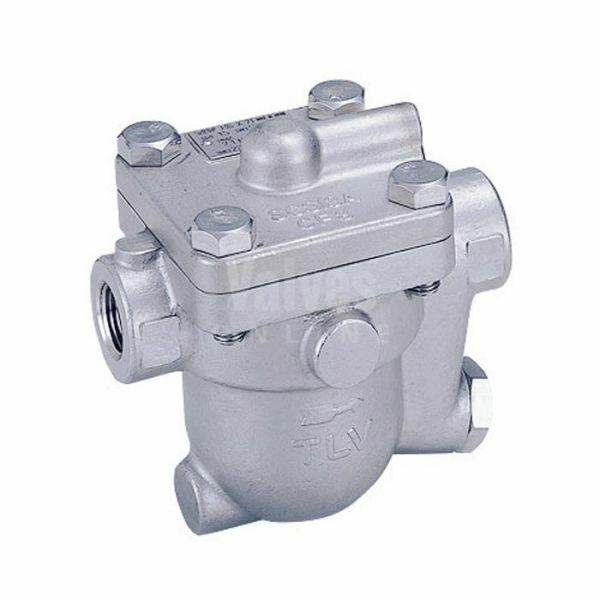 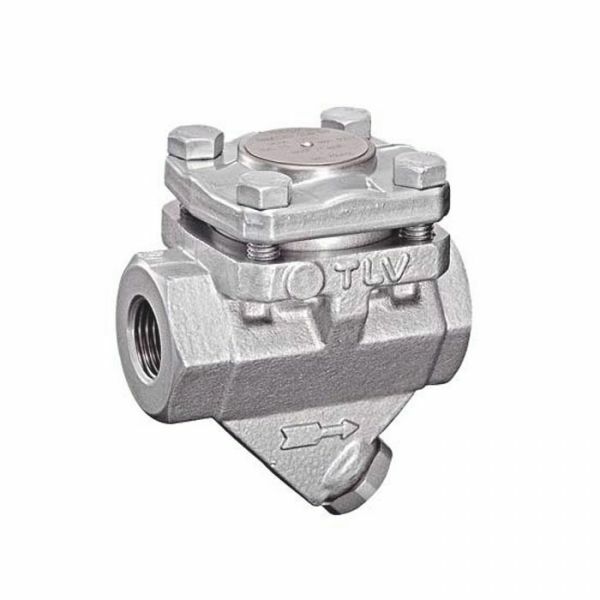 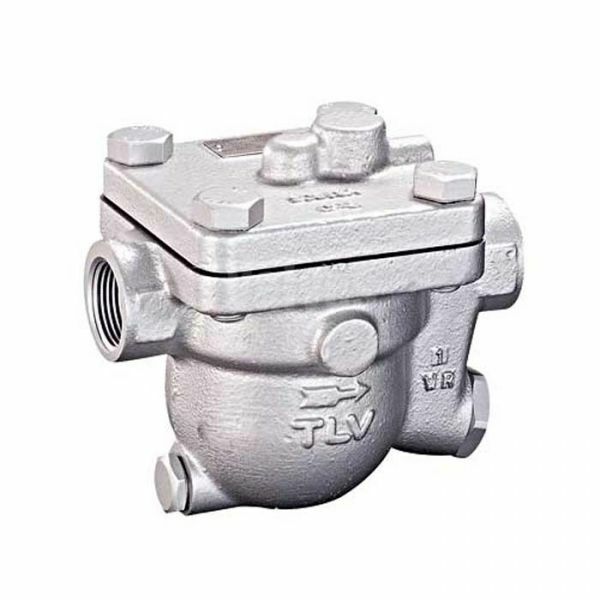 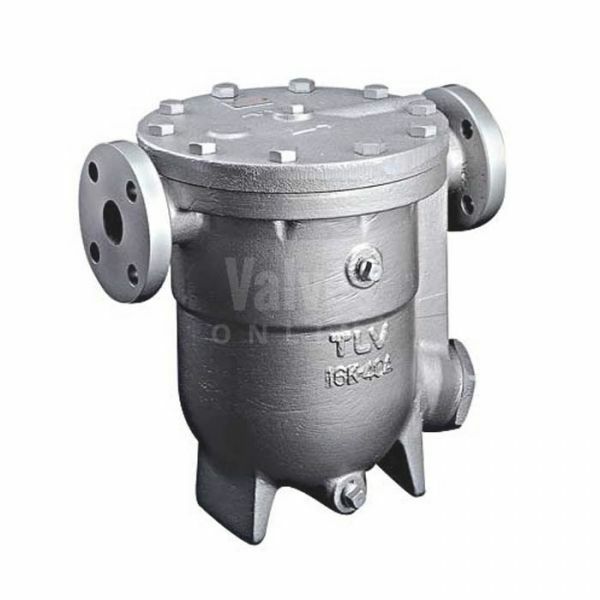 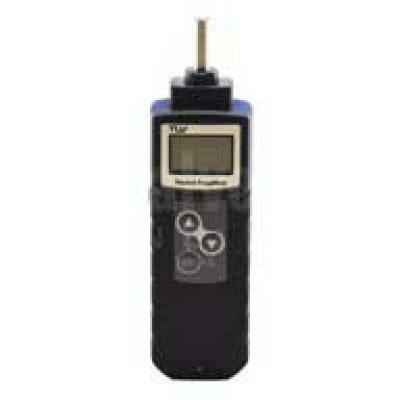 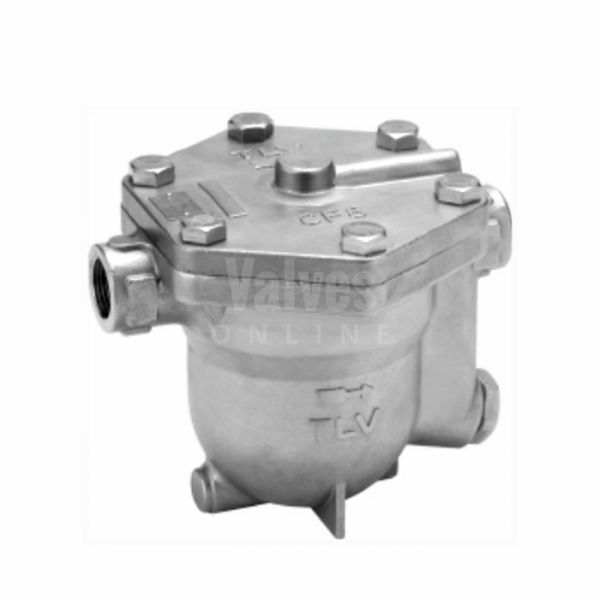 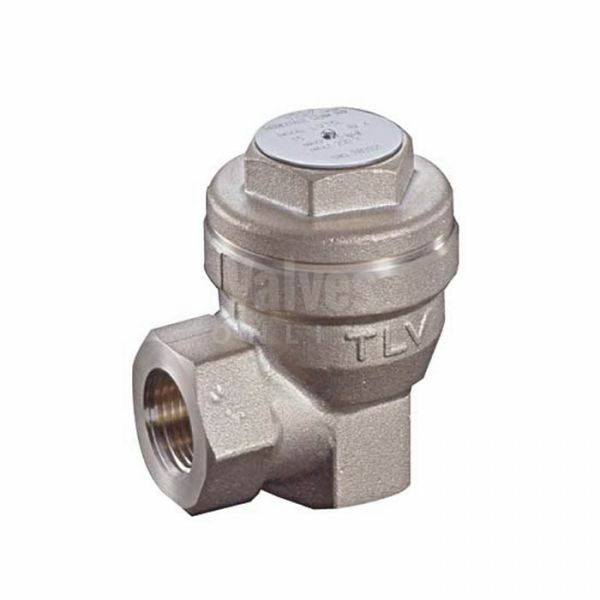 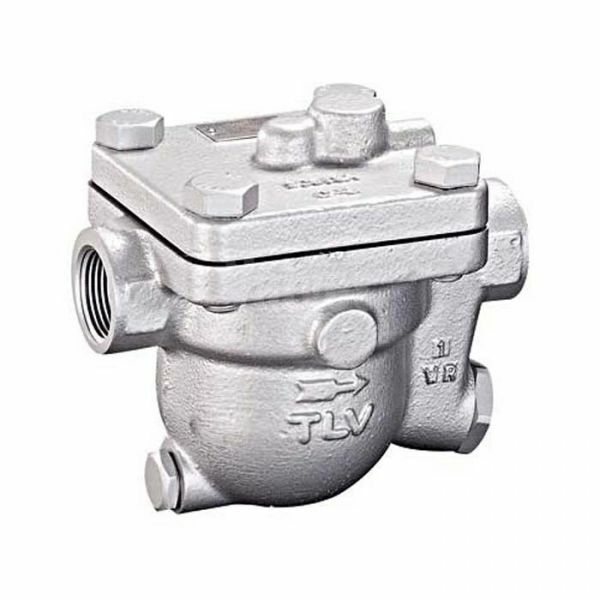 A steam trap is a type of automatic valve that filters out condensate (i.e. 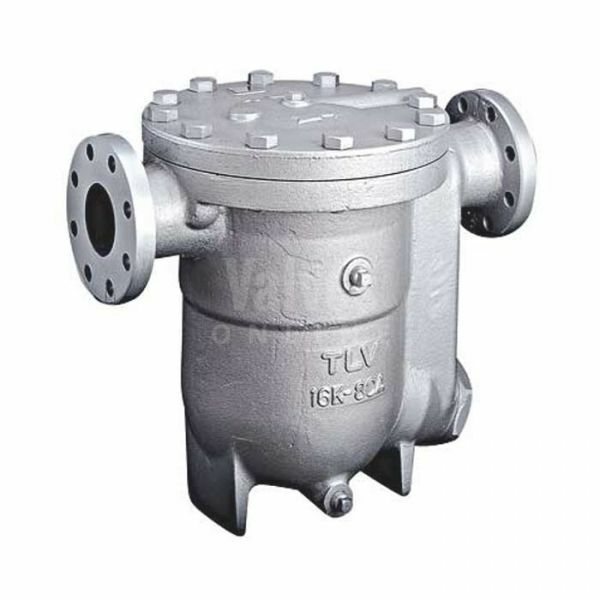 condensed steam) and non-condensable gases such as air, without letting steam escape.  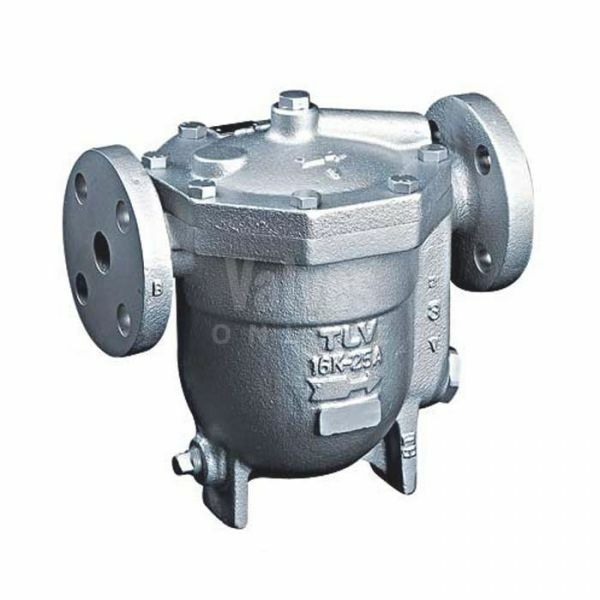 In industry, steam is used regularly for heating or as a driving force for mechanical power. 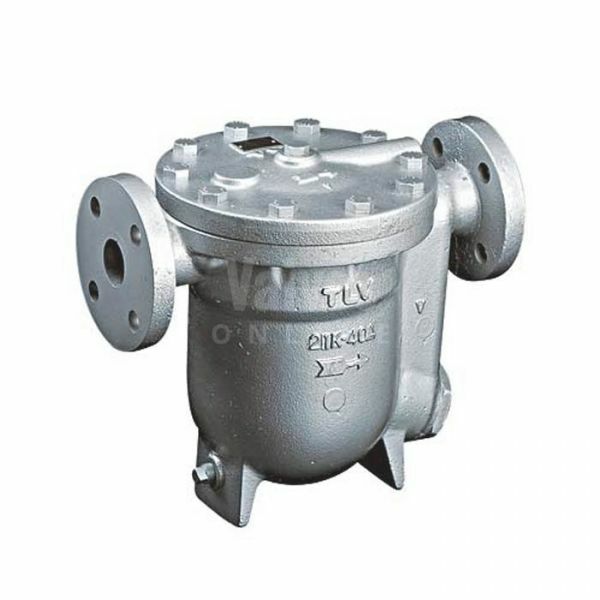 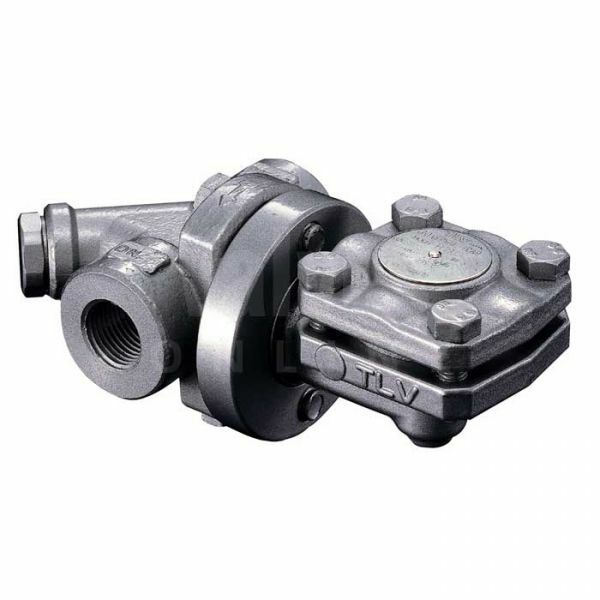 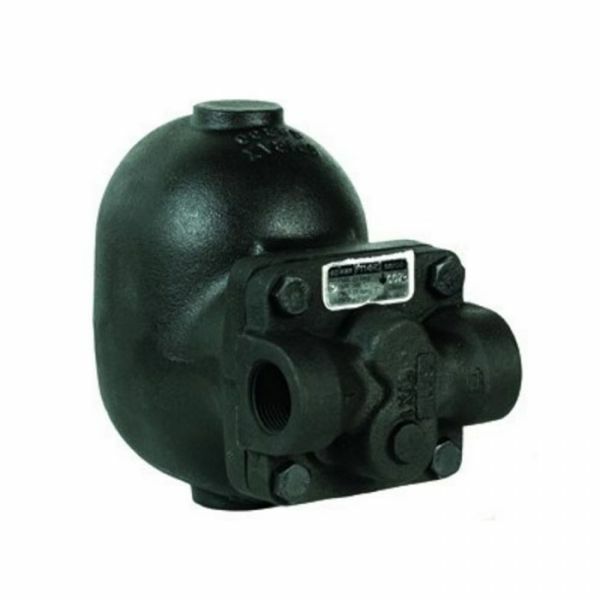 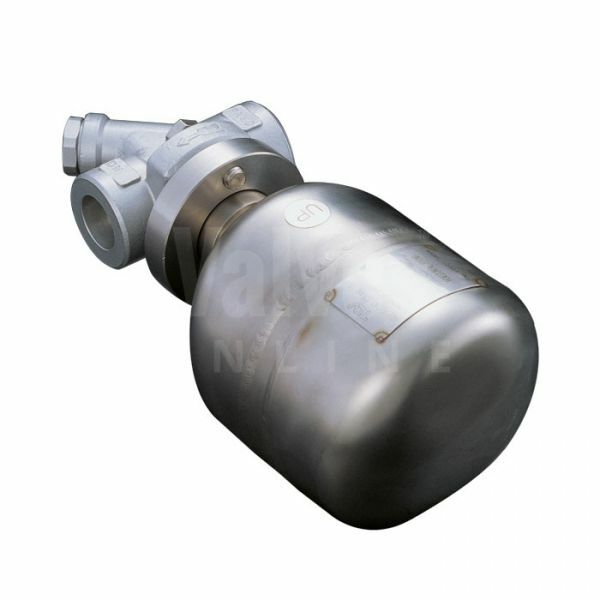 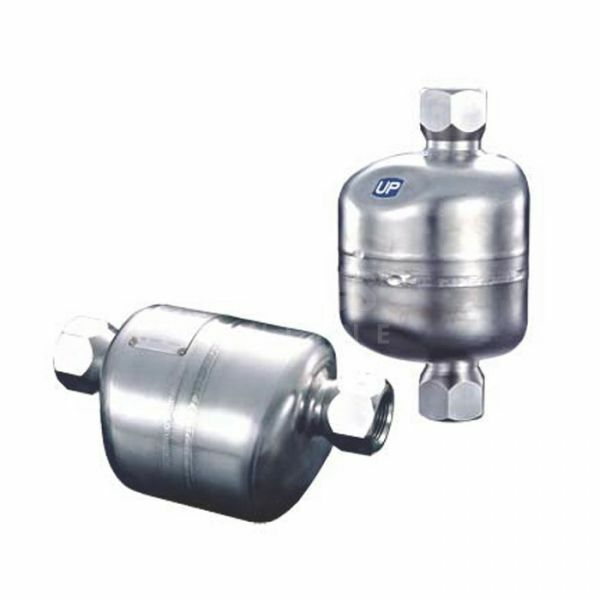 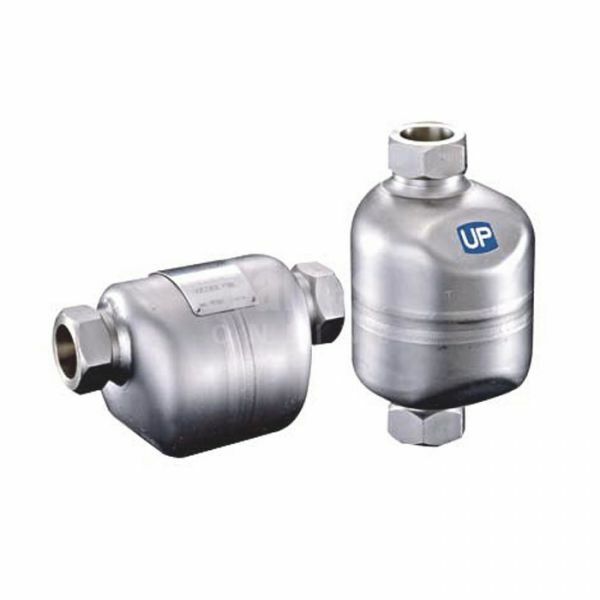 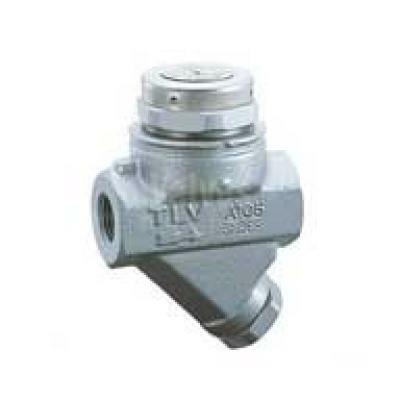 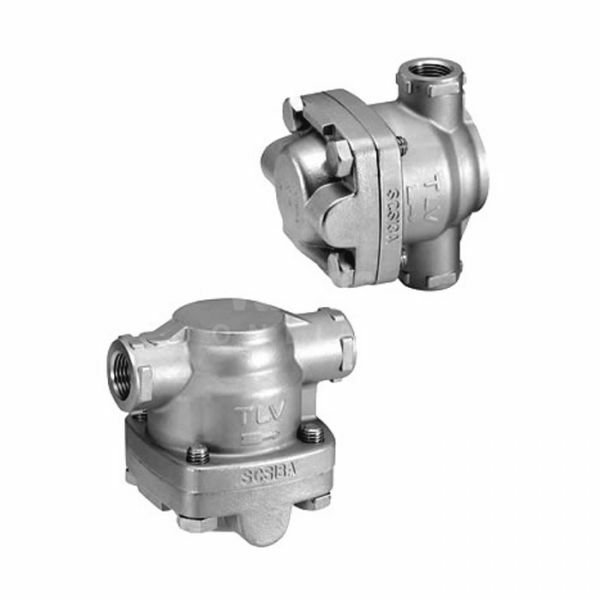 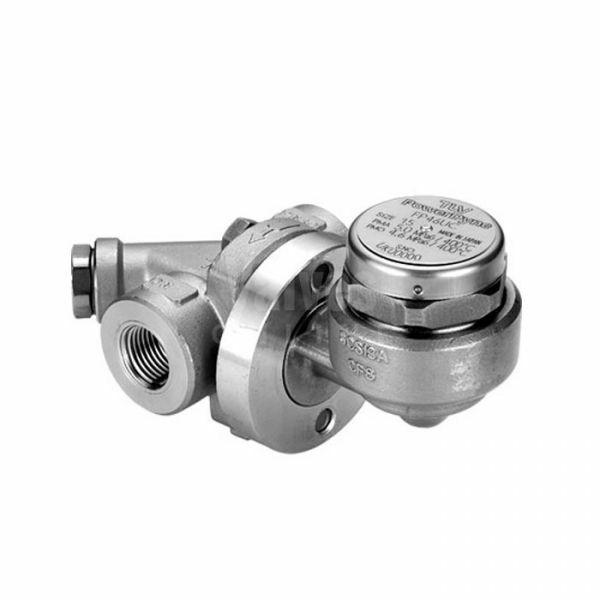 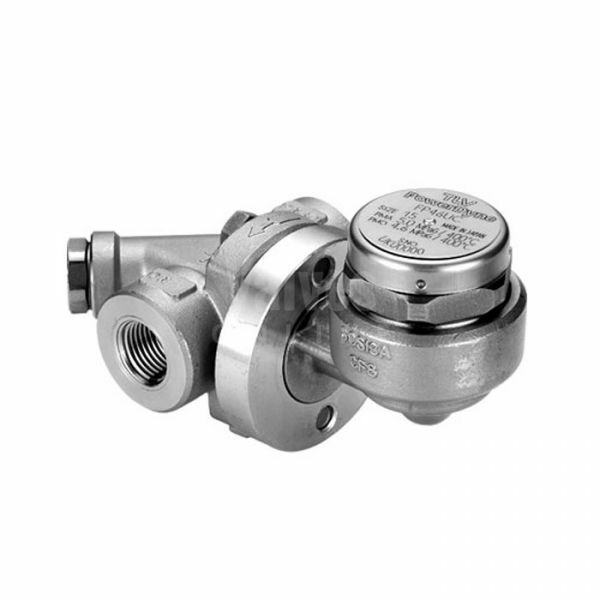 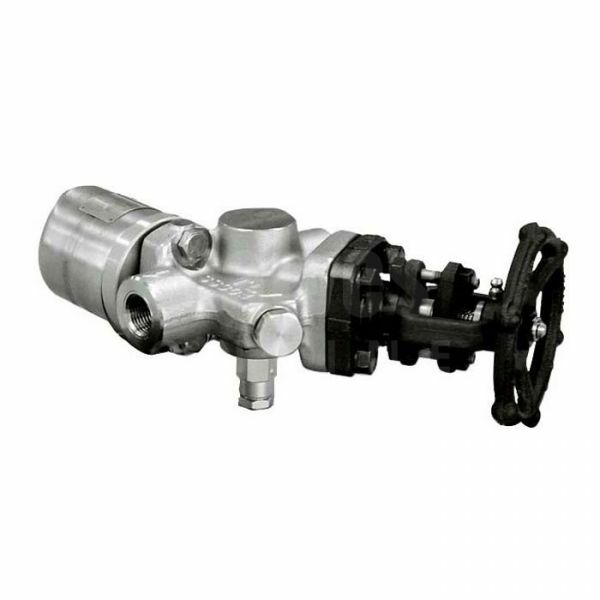 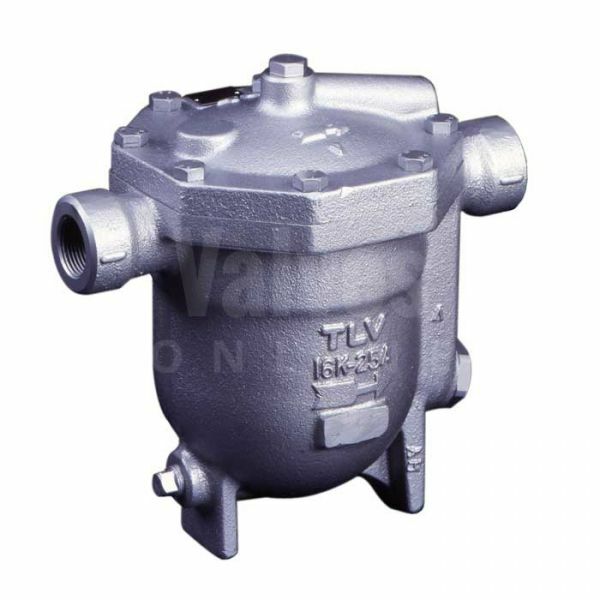 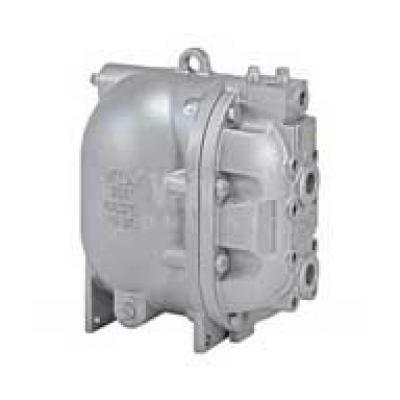 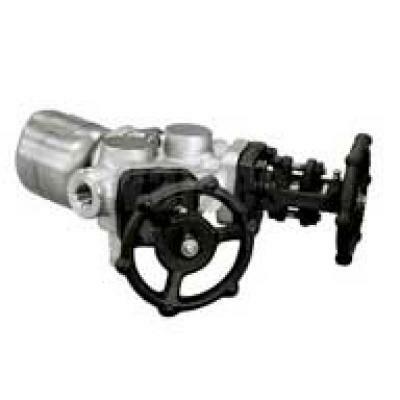 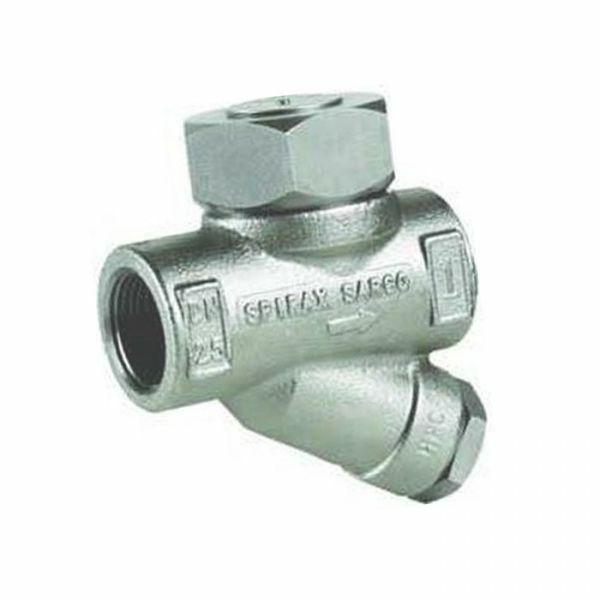 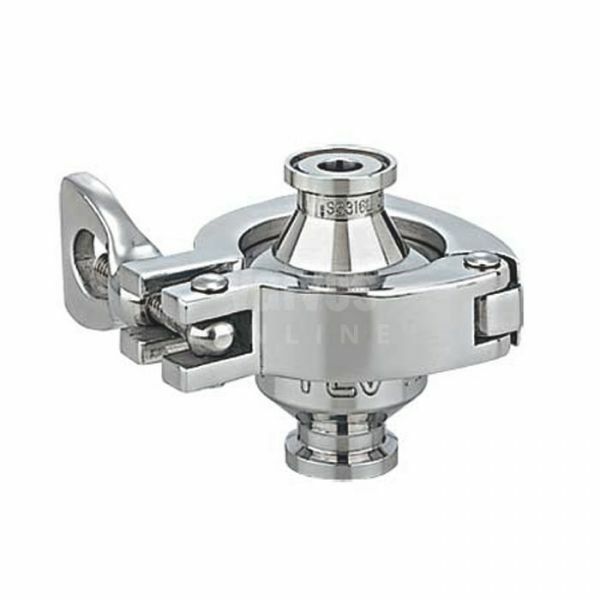 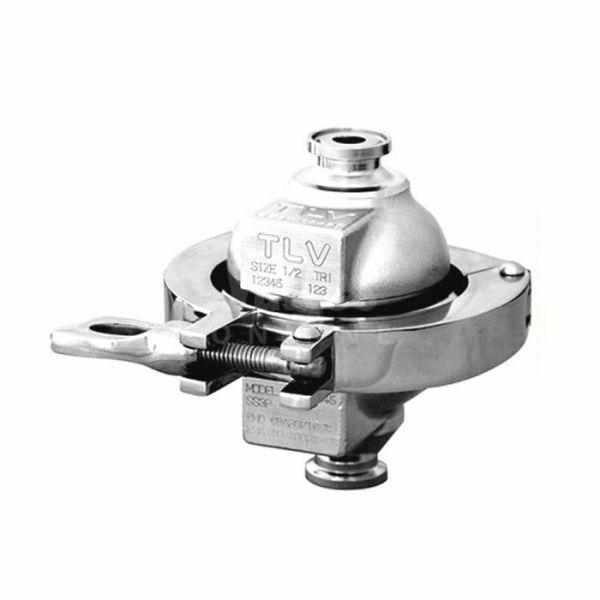 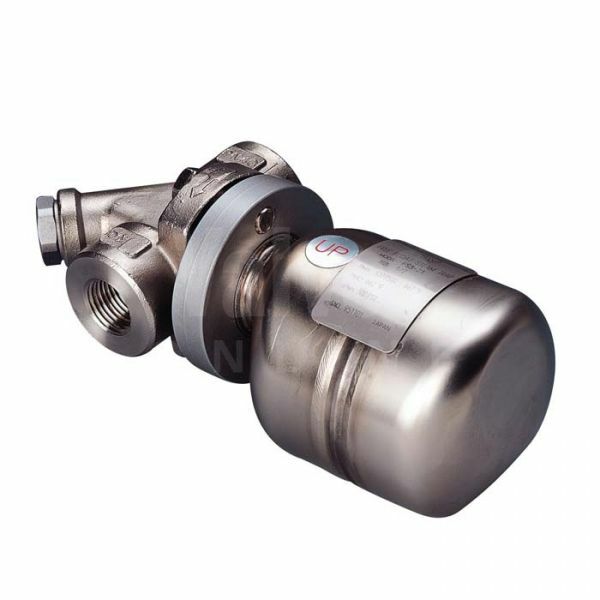 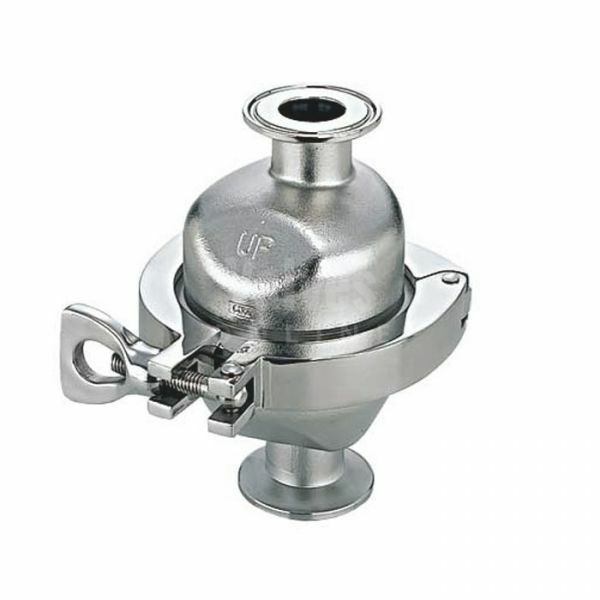 Steam traps are used in such applications to ensure that steam is not wasted.